Are you wondering how to monitor childrens computer? If so then the good news is it is not that hard if you use the right tools. The right tool should show you everything your children are doing on the computer. You should be able to see all the websites they go to. Who they talk to. What videos they watch… and more. The child monitoring software tool should also let you see things they might not want you to see. It should be able to see what they are doing in “hidden” or incognito browsing mode. 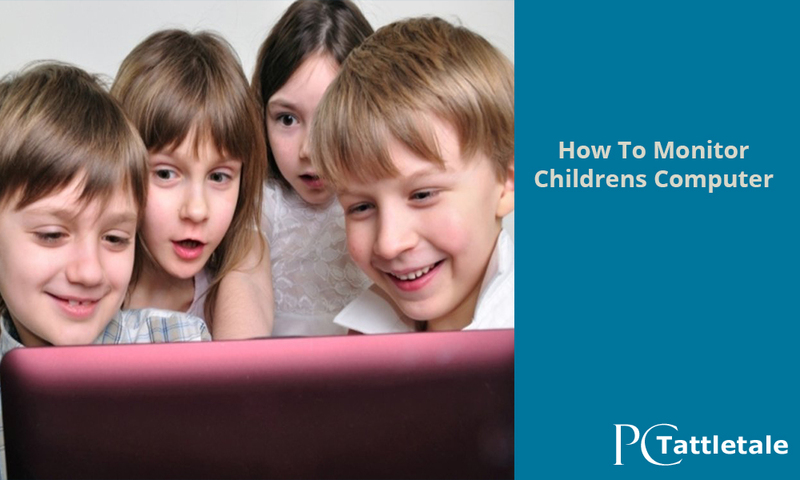 We suggest PC Tattletale as the perfect tool for monitoring your children’s computer. Let’s look at how to set it up and how PC Tattletale works. With PC Tattletale the question of “how to monitor childrens computer” becomes simple. The software does it all for you. You do not need to be an expert at computers either. First just head on over to the PC Tattletale download page and get the PC Tattletale download link. We will email you the download link so you have it. Put PC Tattletale spy software on your child’s computer. This is the big step that answers the question “how to monitor childrens computer”. Our software makes it very simple. You do not need to be good with computers either. What you do need is to be physically in front of their computer for about 5 minutes. Once PC Tattletale is installed just sign into our site here. You can see everything they are doing on the computer. You will have some powerful computer spying software installed to watch your children with. As you can see the question “how to monitor childrens computer” can seem tricky, complicated, and difficult. But if you use software like PC Tattletale it can be a breeze. Why not give PC Tattletale a try. Watch what your children are really doing on the computer today.